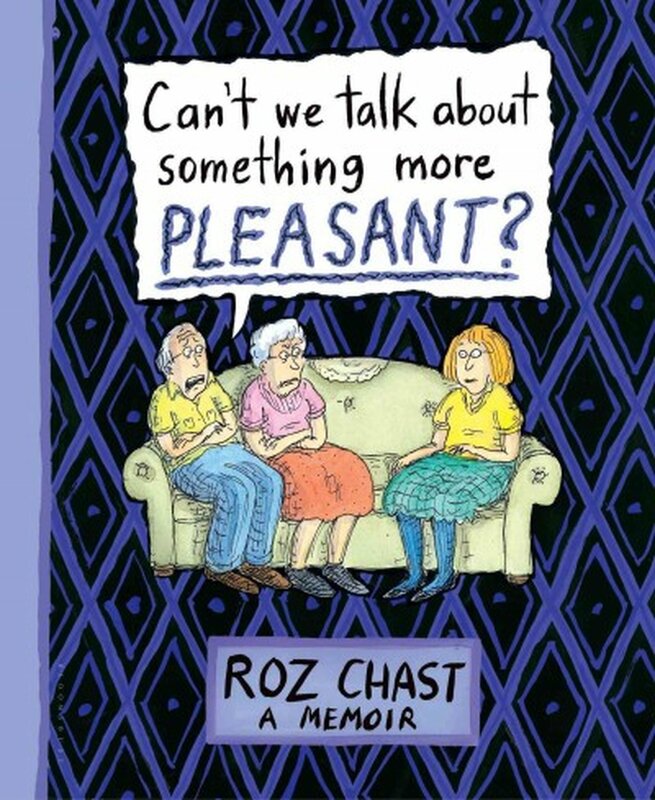 The first graphic novel from New Yorker cartoonist Roz Chast is a raw, grimly humorous memoir that charts the final years of Chast’s elderly parents. 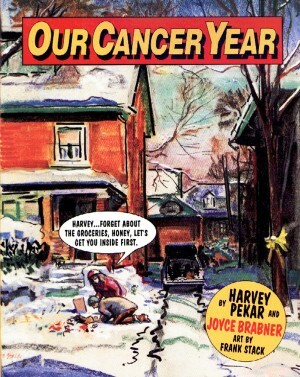 Readers who themselves have aging relatives will experience flashes of recognition as the author deals with her mother and father’s increasing infirmity and senility, and the complicated mesh of shame, resentment, guilt and fear – not to mention financial uncertainty – that beckons from the dark abyss of old age. At one point Chast offers a relevant quote from Proust, but Tolstoy’s opening sentence for Anna Karenina – “Happy families are all alike; every unhappy family is unhappy in its own way” – seems equally appropriate here. 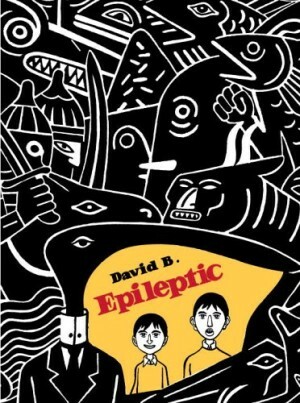 The book culminates in a quietly devastating near-deathbed encounter between mother and daughter which only confirms the unbridgeable gap between them. As in Michael Haneke’s Oscar-winning film Amour, which covers some of the same ground, old age for Chast is not a unifying or ennobling state of being, but a process that inevitably ends in loss and separation. What a drag it is getting old, indeed. 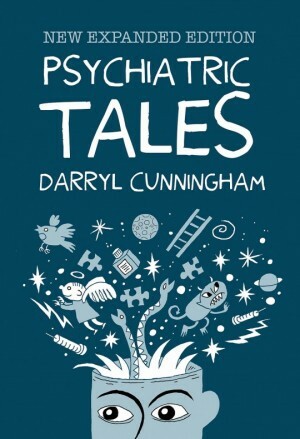 The book’s feeling of close-up intimacy is reinforced by its resemblance to a private journal. As well as panel continuity, Chast uses single illustrations, blocks of texts, life drawings, photographs, diagrams and so on to tell her story, most of it rendered in a busy drawing style that at times seems to positively vibrate with misery. Nonetheless, Chast’s finely honed comic sensibility manages to find slivers of humour and absurdity in even the bleakest of circumstances, such as the moment when she unexpectedly discovers her seriously appetite-deficient mother happily scoffing a tuna sandwich prepared for her by her carer. 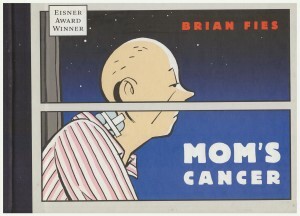 This is a graphic novel that steers clear of drawing obvious life lessons from the bewildering incoherence of life as it is actually lived, but if there’s consolation to be found it’s perhaps in the fact that, even in adversity, human beings are still capable of creating objects of truth and beauty, such as this very fine work.